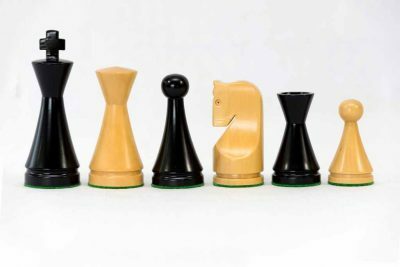 These Chessmen sets are all Handcrafted in India using the ‘Staunton’ design which is the most recognised style of chess piece in the world today. 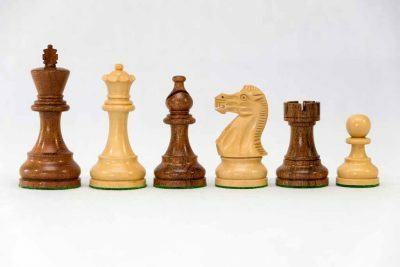 All Woods used are Hardwoods. All sets come in padded zipped canvas pouches. 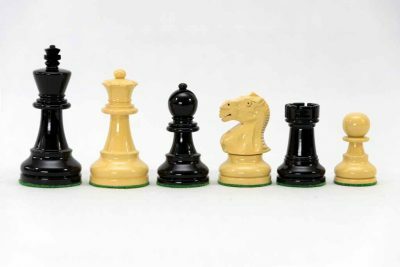 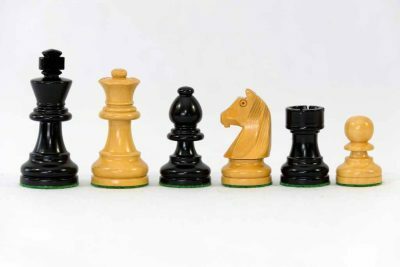 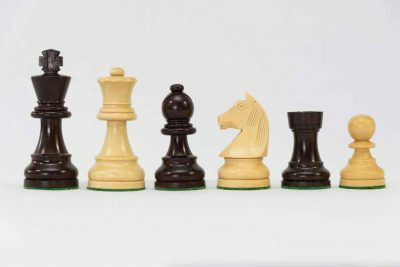 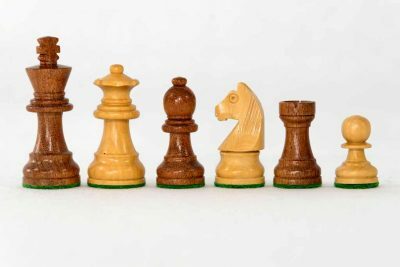 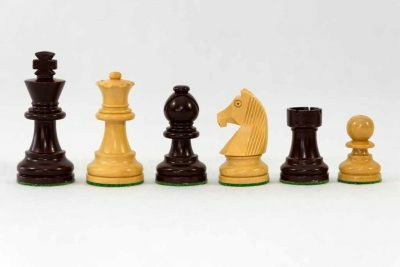 We have categorised the Chess Sets according to King Height – from 63mm to 115mm. 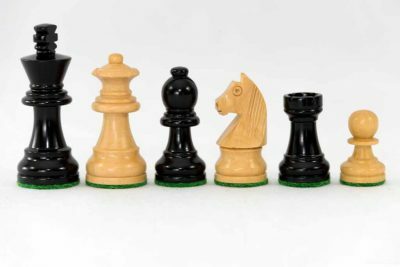 With each Chess Set we have recommended what we believe to be the best Chess Board match.